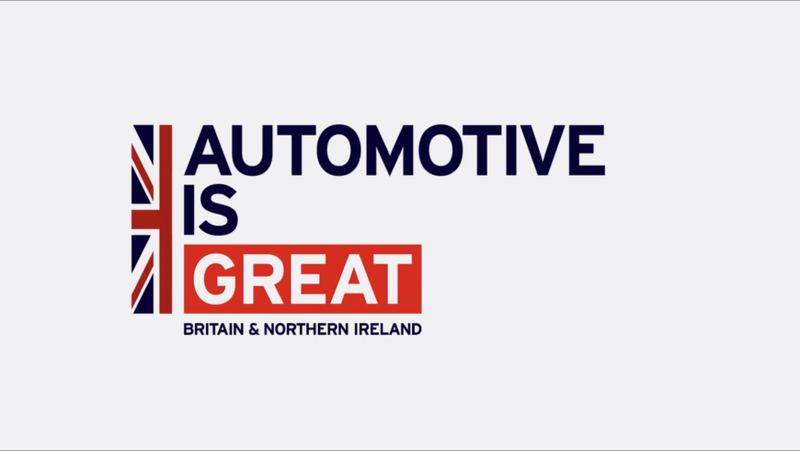 #UKAutomotive’s manufacturing excellence has established the UK as one of the most innovative places in the world to develop and build cars, the diversity of UK cars, and the engineering and supply chains that support it, are increasingly in demand around the world. 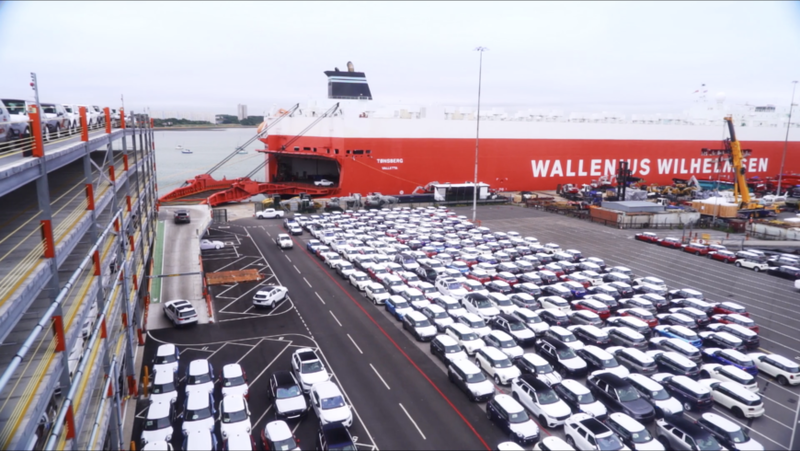 Working to a joint brief from SMMT and GREAT, the video’s objective was to promote the UK Automotive sector to a global audience, encouraging trade and investment in the UK and the automotive sector. Filming all aspects of the manufacturing process across the UK from design, build and export. The most exciting industry never stops. 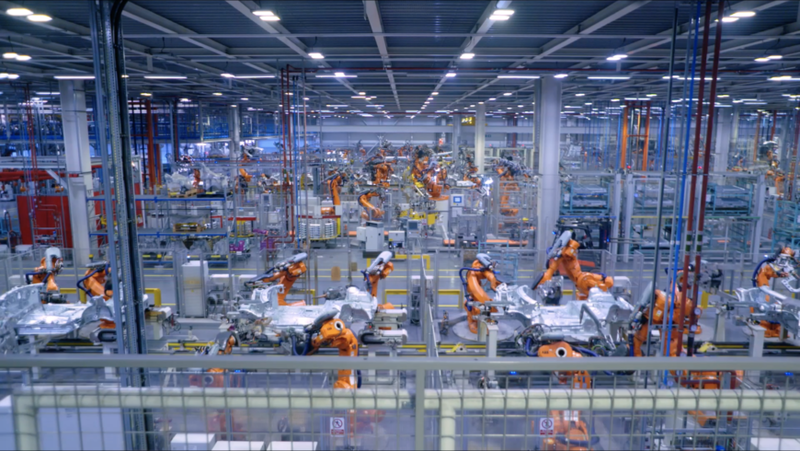 Film includes specially designed graphics/map, specially shot footage including drone, factory filming, professional driver shoot, plus manufacturer’s b-roll and picture grade. Shown at events for GREAT/Department of International Trade, SMMT and online promotion including twitter.